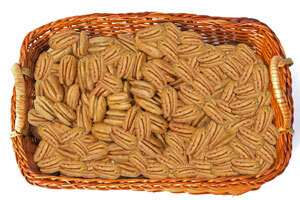 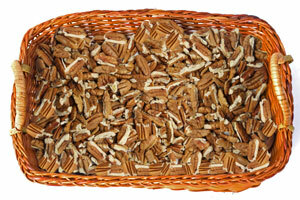 A new addition to our range is home grown Pecan nuts. 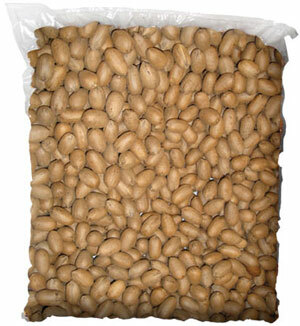 Only Hand-selected halves are used – the best quality guaranteed at all times. 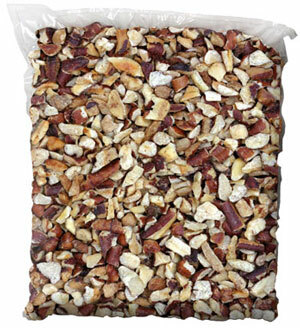 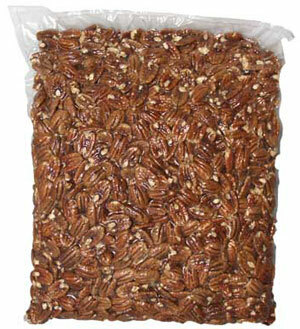 All our pecan nuts are packed in 500gr, 1kg and 5kg packs. 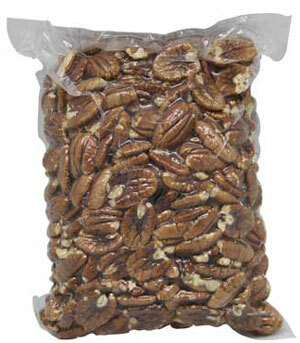 They are vacuum sealed using a special Carbon Dioxide gas mixture. 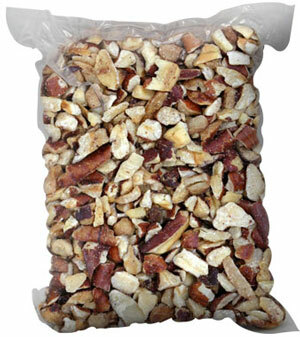 This ensures minimum damage and maximum freshness.